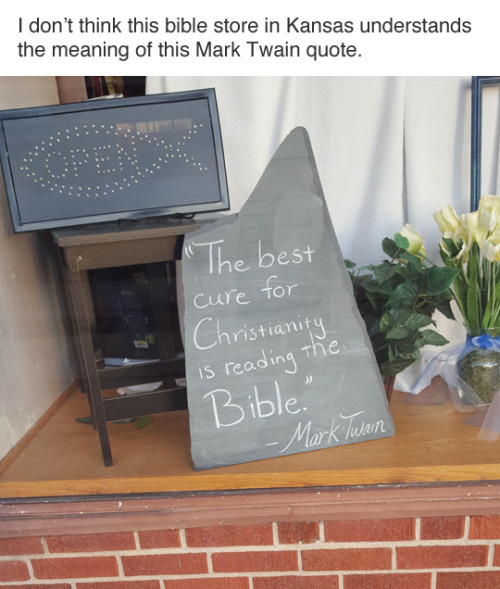 This entry was posted in Religion and tagged Christianity, Humor, Mark Twain by Les. Bookmark the permalink. Can’t stop giggling in response to this post. Thanks for sharing!